Happy Holiday's from our family to yours! We are currently in Daytona Beach with our families and for the next two days, I will be a cooking machine! We are spending Christmas Eve at my husband Gabe's parents, where we are cooking surf and turf. The following morning, we will head to my parents for Christmas where we will have standing rib roast with all the fixin's. Sometime next week, I will post the recipe for the rib roast. This is the only time of year that you will hear me say I am thankful for marathon training. All those miles = being able to eat and drink whatever you want. Bring it on Macaroni and Cheese. 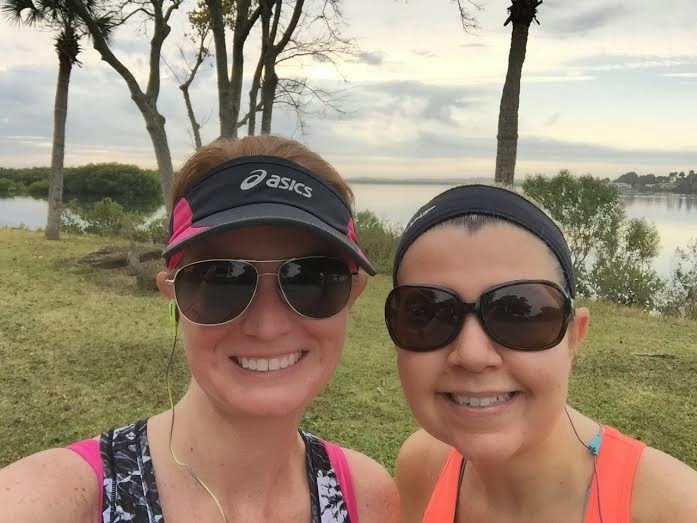 Speaking of marathon training, my best friend and I went out for an easy 12 mile run this weekend. I never thought the words "easy 12" would come out of my mouth. Keri and I reflected on the days when we used to think anything more than 6 miles was a nightmare. It's truly amazing what your body can do when you commit to a challenge. Walt Disney World Marathon weekend is a little more than 2 weeks away and my 4th full marathon will be in the books.....now that's cray. 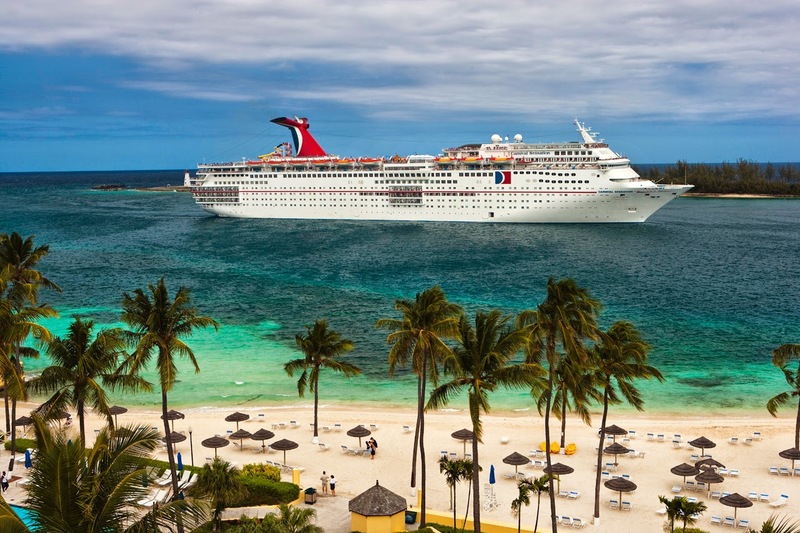 One week after marathon weekend, Keri and I will head on a 4 night girls cruise on the Carnival Sensation. We go on a cruise together every January but had to modify it this year because of my bacherlorette party. We are using this annual cruise as a celebration of Keri's first marathon and we are looking forward to some fun and relaxation. I know many people are heading on a cruise right after marathon weekend is over - but I know what it is like the day post marathon. This girl does not want to introduce marathon legs to sea legs. Plus the rates are ridiculously low right now, starting at $159 a person. The day I get back from the cruise, Gabe and I will be heading back to New Orleans where we will run the Rock n Roll NOLA half marathon. This will be our second time running this race and we are looking forward to another visit to our favorite city. 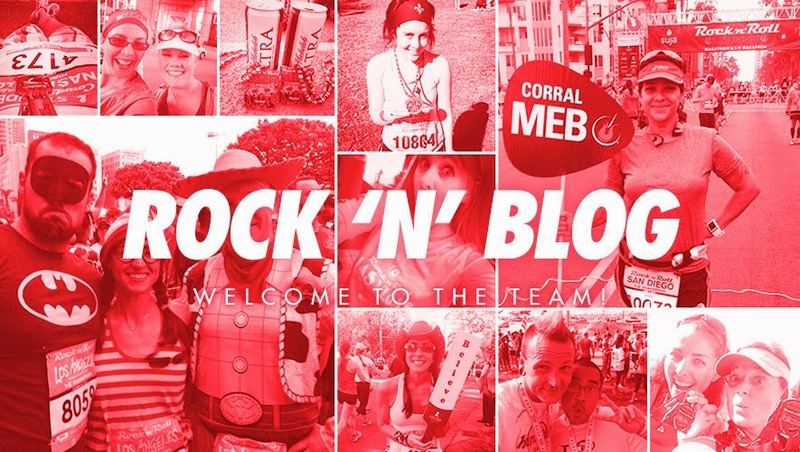 This brings me to the official announcement that I will once again be part of the Rock n Roll Marathon Series Rock n Blog team! This will be my 3rd year representing this amazing corporation and it's even bigger and better this year with 50 amazing bloggers. As part of the program, I will receive a 3 race tour pass pack, where I can run any of the RNR races in the US. Now - which races do I run? I only have one goal in 2015. If you've read this blog for any period of time, you know that I don't care about my speed. While I will never be the person who obsesses over my splits or complains about my finishing time, I do have to start picking up my pace. I know our marathon in 2 weeks will be sloooooow as we will be taking a ton of photos and having fun. However, if I find myself in another position to run 26.2 miles again, I want to sub 5 hours. Now - you may be thinking - Megan, you have only ran a 5:50 marathon. Truth. Yet, that 5:50 was in bad weather conditions and me not being trained. With proper training, I know I can get under that 5 hour mark. 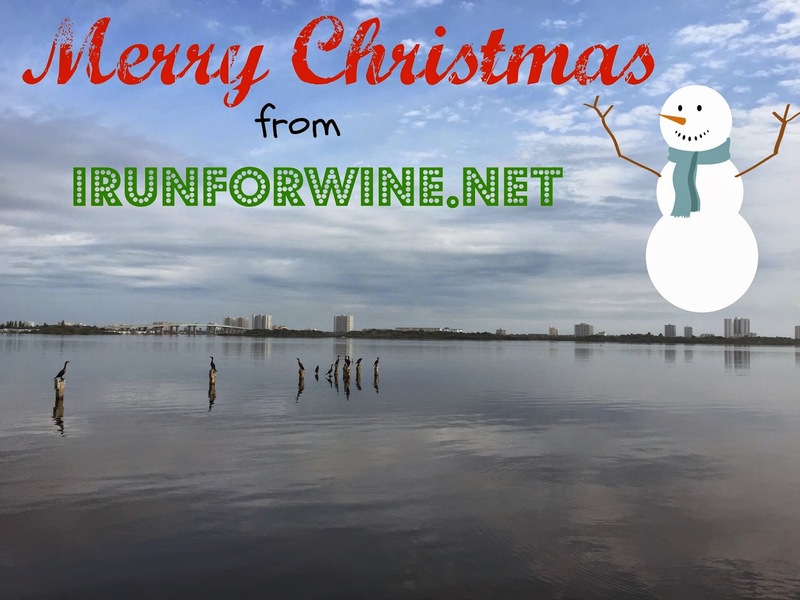 I hope each and everyone of you have a wonderful Christmas!